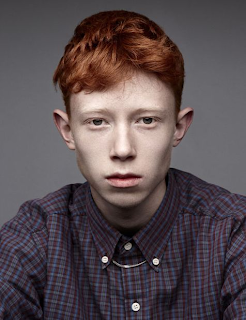 If there's one British musician that captured pundits' imagination last year, it was King Krule. Talented beyond his years, what's most intriguing about the young singer-songwriter is not just his musical bent, but the breadth and depth of his influences and output. At the end of 2013 came a batch of beats under his DJ JD Sports alias. And now Sub Luna City with his companions.